Can you "out-naughty" Chris when you holiday in Cornwall?! 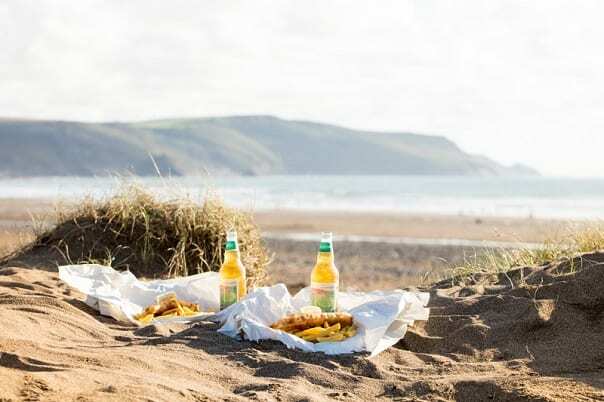 If you are a Radio 2 breakfast show listener, you will have heard Chris Evans talking excitedly about his holiday in Cornwall last week and his challenge to the nation to “out naughty” the range of delicious foods that are readily available here! I must say his summary was not only about the food, but pretty much it was! 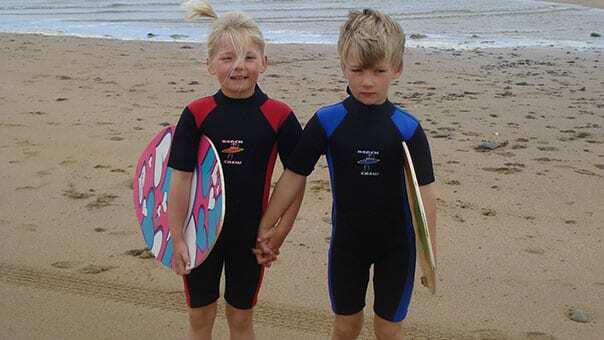 Besides the delicious comestibles, he also enjoyed his family surfing lesson – but the naughty bit was ENTIRELY about the food! It is also worth mentioning that despite the apparent excess in his list of faves below, he commented how few poeple they saw that looked over weight – I guess the outdoor life style that many people pursue down here, has a lot to do with that! So here goes, Chris’s list of naughty delights that Cornwall has to offer! 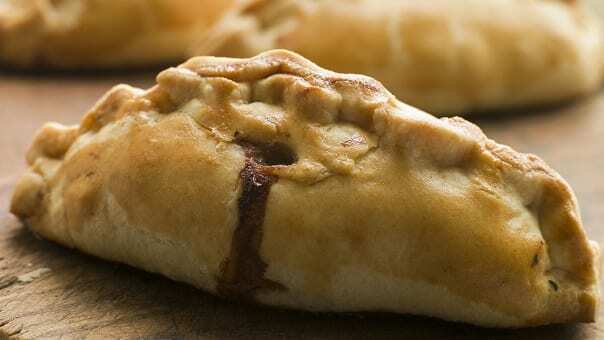 Cornish pasties – wall to wall! 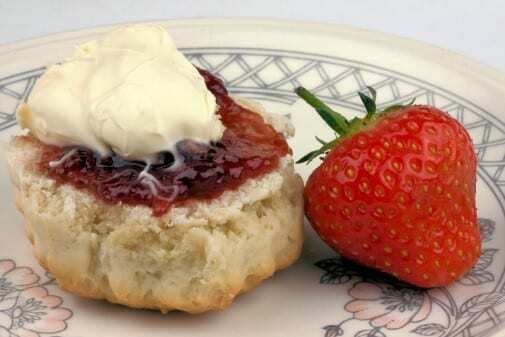 Cornish Cream Teas – jam first of course! 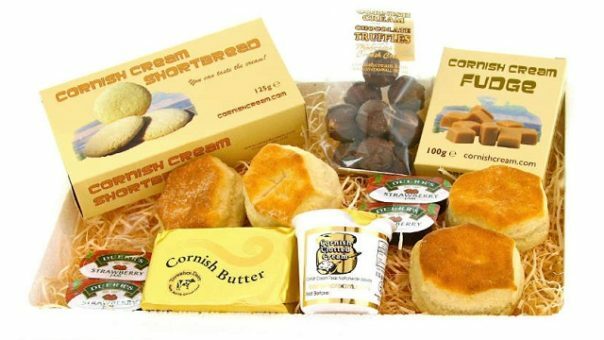 And of course, Fudge – made with Cornish Clotted Cream! But the thing that really caused Chris to launch the naughty challenge were the filled meringues, full of fresh fruit and clotted cream! Delicious! 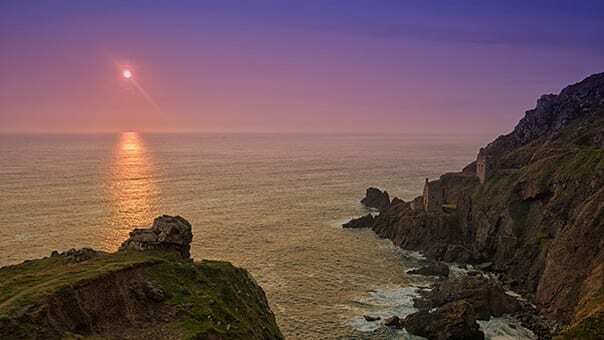 Once you get past the amazing indigenous food stuffs, there are also many other reasons to visit Cornwall at this time of year when the sunsets can be spectacular and the sea is at its warmest. If you are not tied to school holiday or just want a long weekend or a few days away, there are so many plus sides to visiting out of season for an autumn break – not least to take advantage of great value prices. 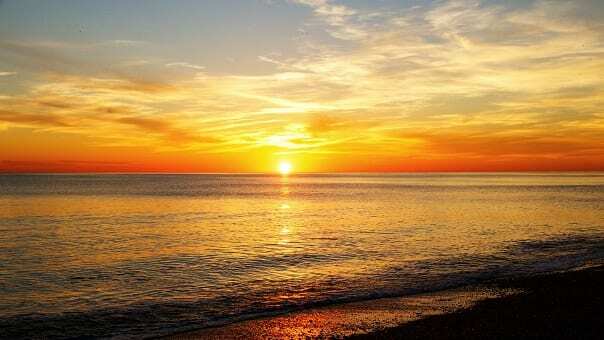 The beaches are quieter, too, and there’s a good chance you will get a table in your favourite restaurant at a time that suits you. Short breaks are also available now the main summer holidays are over (minimum 3 nights) and some of our luxury cottages have hot-tubs or wood burners to make those late summer evenings even more special! 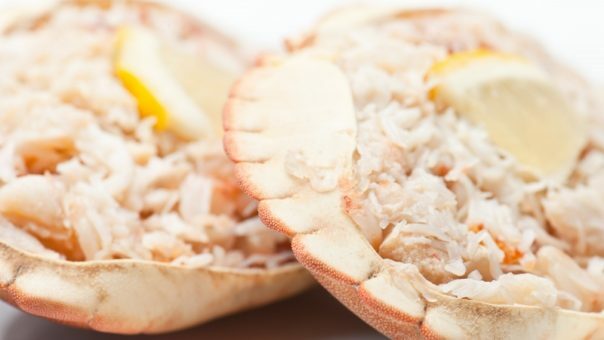 Your favourite restaurants are easier to get into – Cornwall is well established as a foody destination having access to wonderful fresh ingredients and artisan producers. All the facilities are available – including heated indoor pool and outdoor pools (outdoor pool open till mid-late September – subject to popularity! ), horse riding, tennis court, Jacuzzi, gym, sauna, bar and snooker room, Under 6’s playroom, table tennis, pool and table football. See current availability and start booking your next holiday now! PreviousPrevious post:Can Bude do the double? Help Bude win UK Coastal Resort of the year again!NextNext post:Broomhill Manor September Specials!